In a world where crops are renewed yearly and species are modified at the will of science, in Son Moragues we crop the very same trees as our distant ancestors. 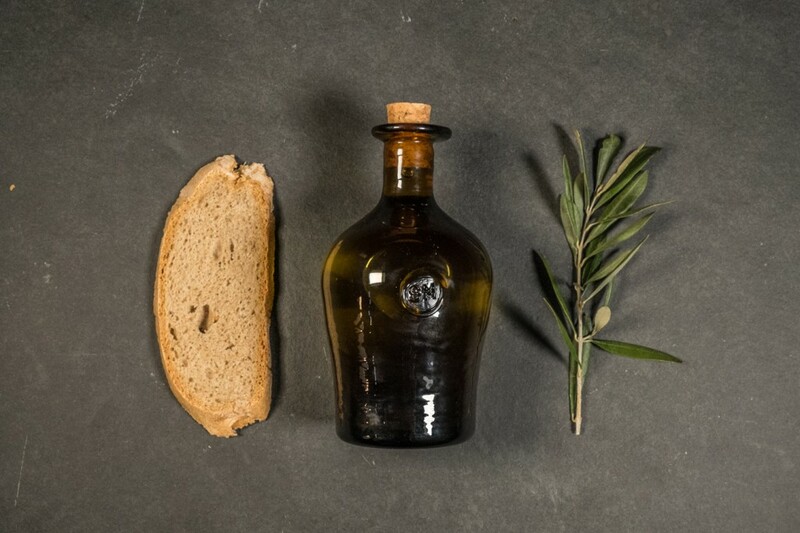 We make our oil with the fruit of over ten thousand olive trees spread out over one hundred hectares of dry stone terraces in the heart of the Serra de Tramuntana. The result is extra virgin olive oil of superior quality and exceptional taste and smell. 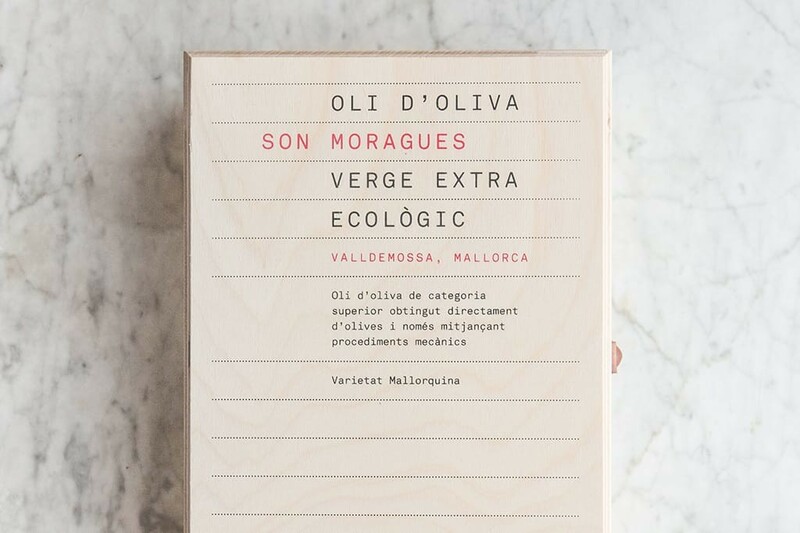 Our organic extra virgin Son Moragues olive oil is a limited edition, created to commemorate the 100th anniversary of the death of Archduke Luis Salvador, responsible for the medal awarded to Son Moragues’ olive oil in the Barcelona World Fair of 1888. 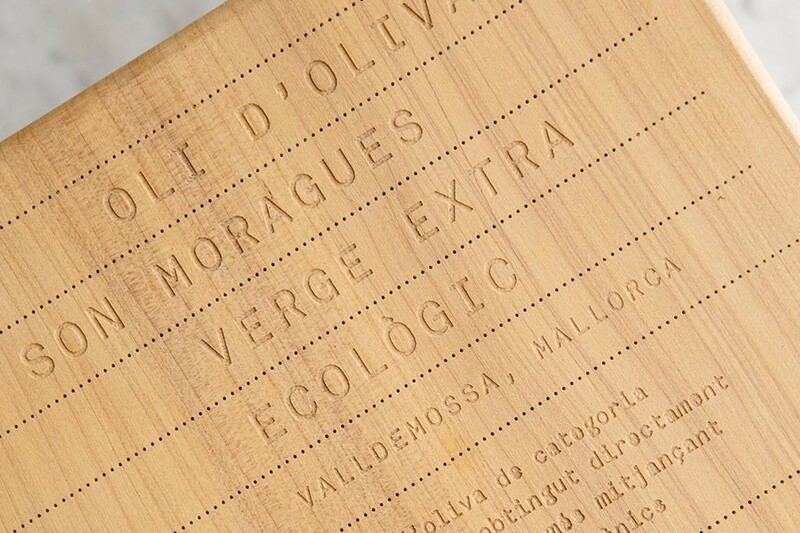 Son Moragues olive oil is made with the earliest crop from the oldest, most imposing trees of the estate, located on the flattest, sunniest and deepest lands. These trees are treated with extra special care, being pruned with great delicacy in winter and pampered with an exclusive treatment of powdered clay which is applied to the leaves to protect them from the abrasive sun of the sweltering Mediterranean summer and the plagues of the bactrocera oleae fly that decimate organic olive crops all over the Mediterranean on a yearly basis. 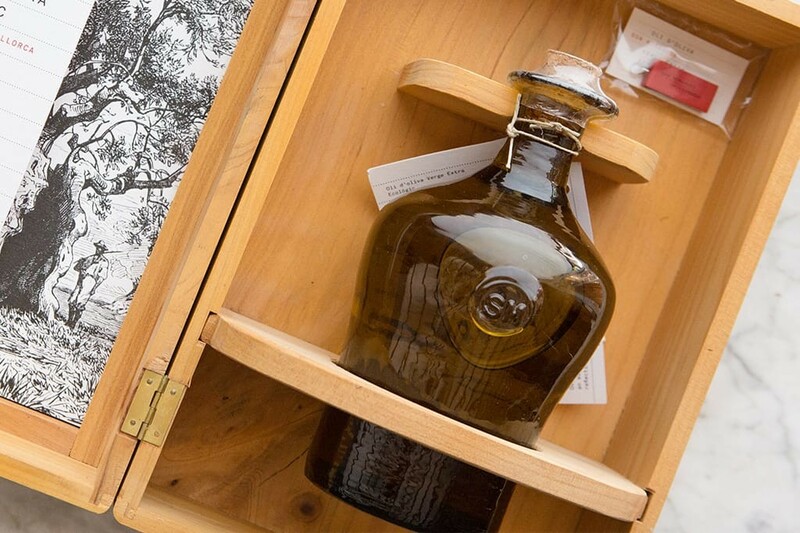 The bottle of our most treasured olive oil has been designed exclusively and comes directly from the Gordiola family’s legendary furnace. Its dark amber color and thick glass protect the oil from harmful rays of sunlight. A unique oil needs a unique bottle and we new that in our search for perfection we wouldn’t need to look far. The art of glass-blowing is one of the highest valued and most established artisan traditions on the island of Mallorca and one cannot speak of blown glass on the island without mentioning the Gordiola family. A family business founded in 1719, for nearly 300 years each Gordiola creation has enchanted locals and visitors with its unique beauty. 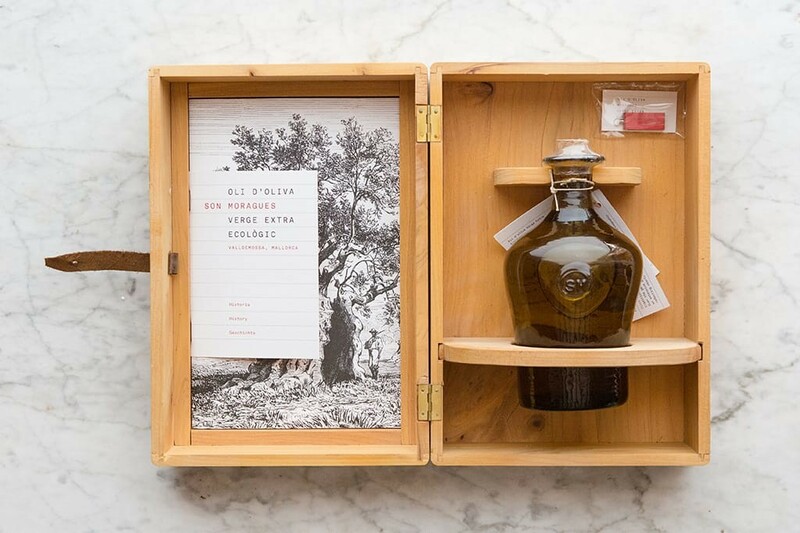 This oil is available in a limited edition which comes in a box made by hand on the estate from olive, cypress, pine and cherry prunings.